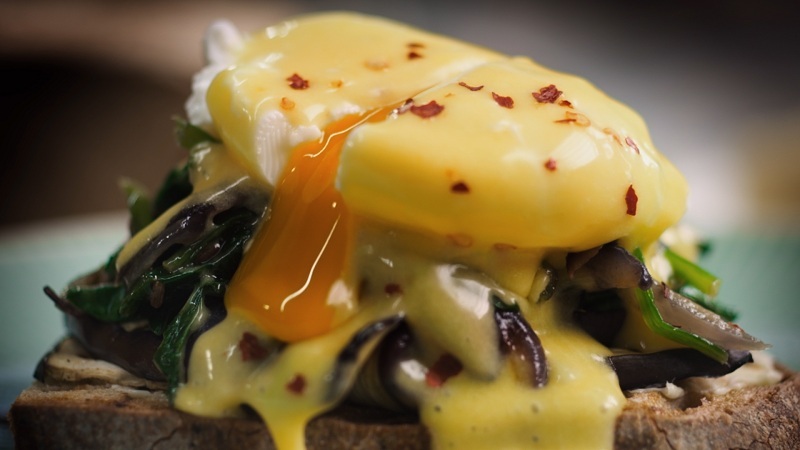 Eggs Florentine is one of the most versatile foods out there. I can literally think more than a thousand ways to use them. You can cook them by themselves or you can incorporate them into other dishes to make them more awesome. Mix all of the ingredients together in a bowl. Make sure to beat them until the ingredients are well incorporated together. Heat the frying pan over medium heat and cook it as you would any other scrambled eggs. Cook for 3-5 minutes depending on the desired texture. Put on a plate and serve! Check This Out: How tastiest it is to cook vegetables? Get a frying pan and heat it for 2 minutes over medium heat. Cook the onion in butter until the onions get caramelized. When the onions have caramelized well, you can then add the garlic to the pan. Beat the eggs, cheese, and spinach together until the ingredients are incorporated well together. Add the egg mixture to the onions and garlic and cook as you would with any other scrambled eggs. Cook them for 3-5 minutes depending on your desired texture. Serve and Enjoy! There you have it! An easy to do the recipe with 2 variations depending on the hCG diet you’re on. Personally, I’ve tried the recipe 3 variation even when I was still in recipe 2 of the diet and I do not have any regrets. The recipe 3 variation just provides more flavor than the recipe 2 version. Although, both of them are really nice in terms of flavor and nutrition. Now, I want my scrambled eggs to be a bit soft, so I often cook the eggs for only 3 minutes. But again, if you want it a little bit firmer, you can go for the full 5 minutes instead, but that is your choice. 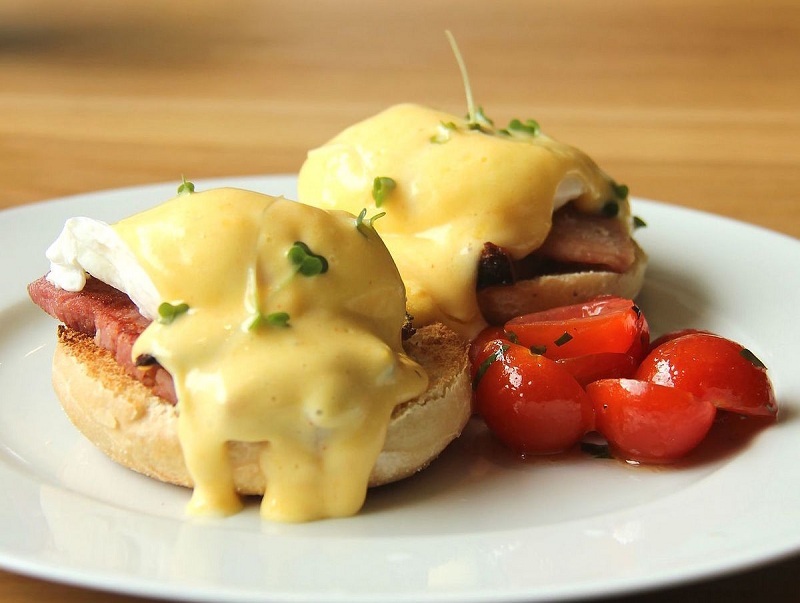 No matter what diet you’re on, you always to cook foods that are easy to prepare and make and the hCG Diet Scrambled Eggs Florentine is no exception. It is just very easy to do and it requires little to no time at all. So, when you’re on the hCG diet and you want to make use of the humble egg, then the hCG Diet Scrambled Eggs Florentine recipe is just right for you. Previous Previous post: Summer-Long Skirt. Tips For Choosing. Next Next post: Proper Path To A Wonder Bath – Remodeling A Bathroom! How To Use Ginger For Weight Loss And What Is Its Use? How tastiest it is to cook vegetables?